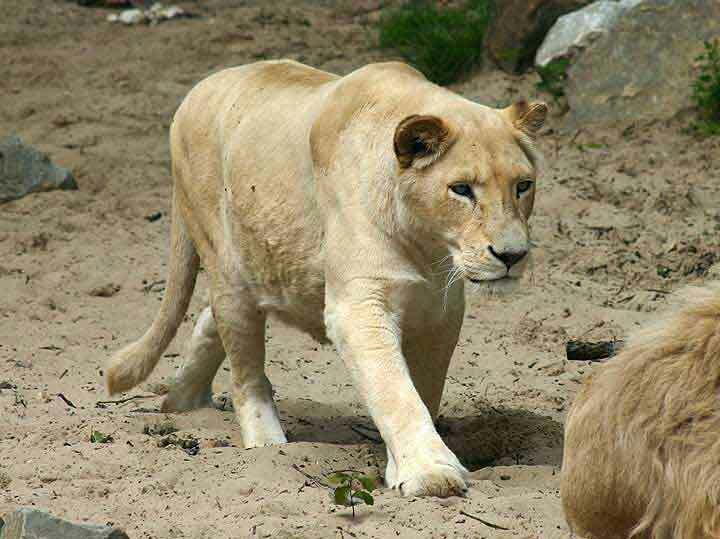 The skin of white lions is not as white as the white of albino animals. 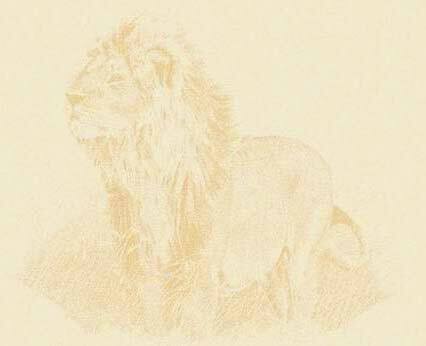 The lions are white/creamy. It is undoubtedly more difficult for white lions to survive. Their skin makes it more difficult for them to hide in the grass when trying to catch prey animals. White cubs might more easily catch the attention of hyenas.